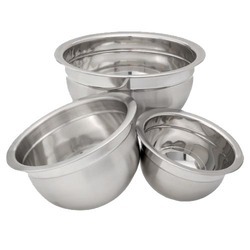 Stainless Steel Mixing Bowl offeredcomes in smooth mirror polished finish from the inside as well as glossy finish from the outside. 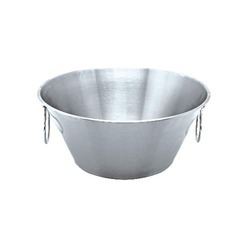 Made available in different finish sizes, these provide perfect support in commercial as well as residential kitchens for mixing of different ingredients. 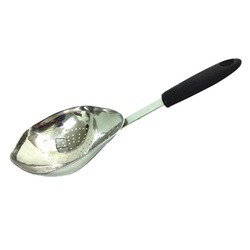 Some of its features include provide for rich and exclusive looks, bright shiny finish which makes these all the more desired, helps in adding a rich glow to the kitchen surroundings. 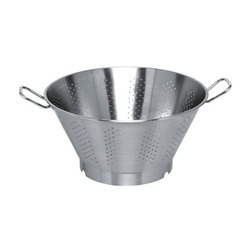 Looking for Professional Colanders & Bowls ?